Scan on demand services from Cleardata. With the combination of archive storage and onsite document scanning services, Cleardata is able to offer secure document storage with fast digital retrieval. 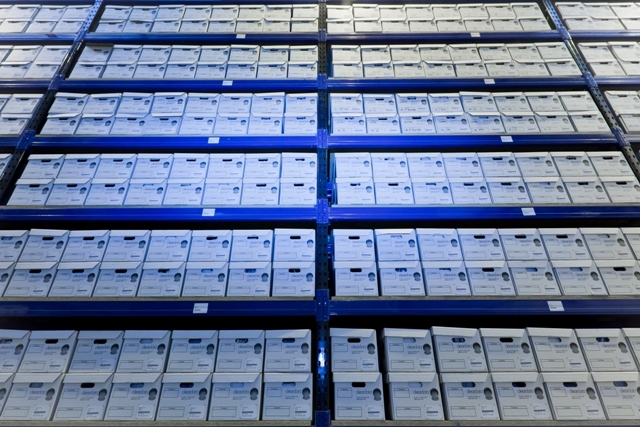 Cleardata has 27,000 ft premises with archive warehousing and an onsite professional scanning bureau. The company is accredited to ISO27001 for Information Security and ISO9001/2008 Quality Management Systems. Fast document retrieval is key for any business, enabling you secure access to your documents and ultimately improving your customer service levels. Outsourcing your files for archive storage doesn’t mean that you’ll have to wait for a week before they see the light of day again. Scan on demand offers a fast turn around for outsourced archive document storage. Once scanned, documents can be easily searched using a simple keyword search facility from your desktop. 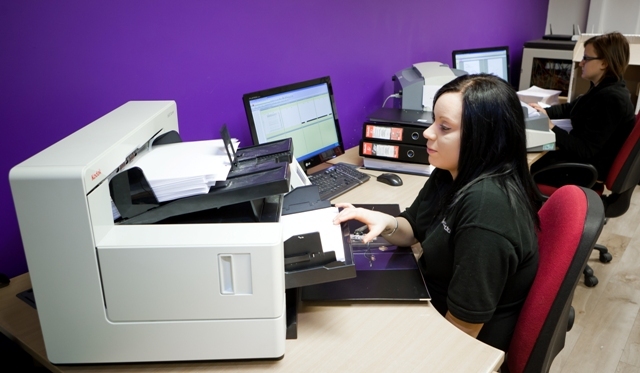 Scan on demand is a cost effective archive solution. Some businesses can't afford to have all their back archives scanned. Scan on demand enables you to store and monitor which documents you access on a regular basis, allowing you to calculate your future document scanning requirements. 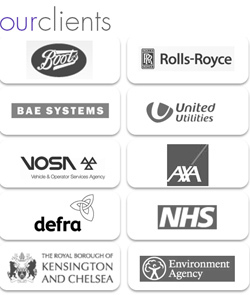 Call our team today on 0800 046 8081 to find out more about our services, we'll be happy to help you.